The RE/MAX Luxury Collection Program is regarded as the #1 Luxury Home Selling System in the world. The RE/MAX Collection offers sophisticated and elegant estates and properties to affluent home buyers and sellers around the world. This Luxury Home Marketing System provides exclusive advertising incentives, specialized training and distinctive marketing tools, this provides the foundations that luxury buyers are looking for and desire with their agent. The RE/MAX Collection Program provides RE/MAX affiliates with a number of advertising partnerships through some of the most widely distributed high-end listing publications in the world, including The Wall Street Journal, Dupont Registry and Unique Homes. Considering the past experiences in Luxury Auto sales I am in tune with the luxury buyer. I offer my unique and uncompromised skill set focused on the unique needs of anyone looking to sell or purchase such properties. The RE/MAX Luxury Collection Home Selling System combined with Victoria's highest producing brokerage brings a wide selection of Victoria's sought after & desirable luxury real estate listings to the market and offers the most effective and successful marketing systems available in the industry today. 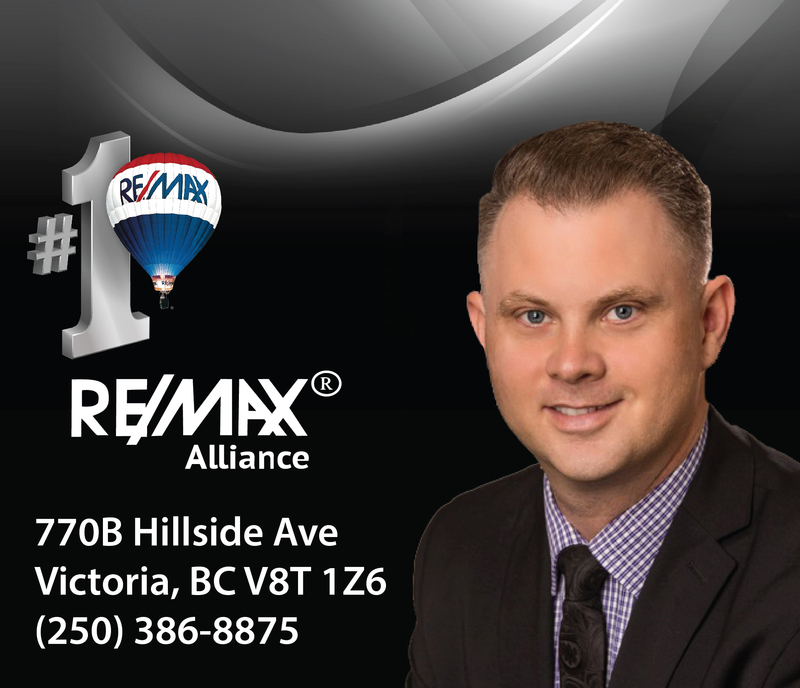 RE/MAX Alliance has been Victoria's top producing office and sells more luxury real estate properties than any other Victoria brokerage. I help my clients sell and purchase high-end homes, condo's, townhouses, and vacation properties. With Distinctive Marketing Tools The RE/MAX Collection enables me to use a distinct and unique yard sign as well as other marketing materials when selling your high-end property to create a strong impression among buyers looking for luxury real estate. Contact Layne today to see if your home qualifies for the RE/MAX Collection of fine homes and luxury properties within Luxury Collection Marketing System.